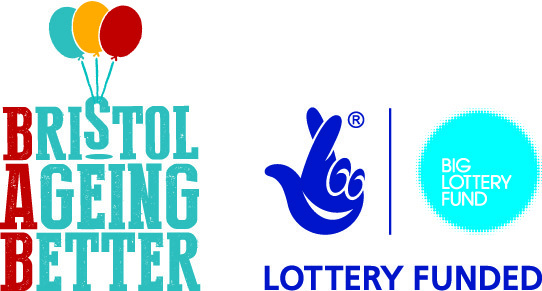 We are delighted to announce that thanks to funding from Arts Council England National Lottery, Bristol Ageing Better and the Quartet fund plus a residency at the marvellous Pervasive Media Studio at the Watershed in Bristol, the Dark City project has officially begun! The funding allows PECo to undertake a development period for an immersive theatre piece called Dark City; an imaginative fiction, using the dynamics of myth and fairytale, weaving together elements of theatre, immersive multi sensory audio-visual and creative technology and based in the experiences of people who are visually impaired. The r&d period will share and collate stories of living with visual impairment, explore the form and content of the piece – asking what technology, multi sensory elements, live performance will it involve and what narrative structure does it take, and it will do this through working with a core group of visually impaired co-devisers [over 50 percent of whom are older citizens] and who will also function as a steering group providing expertise, personal experience, networks and contacts.